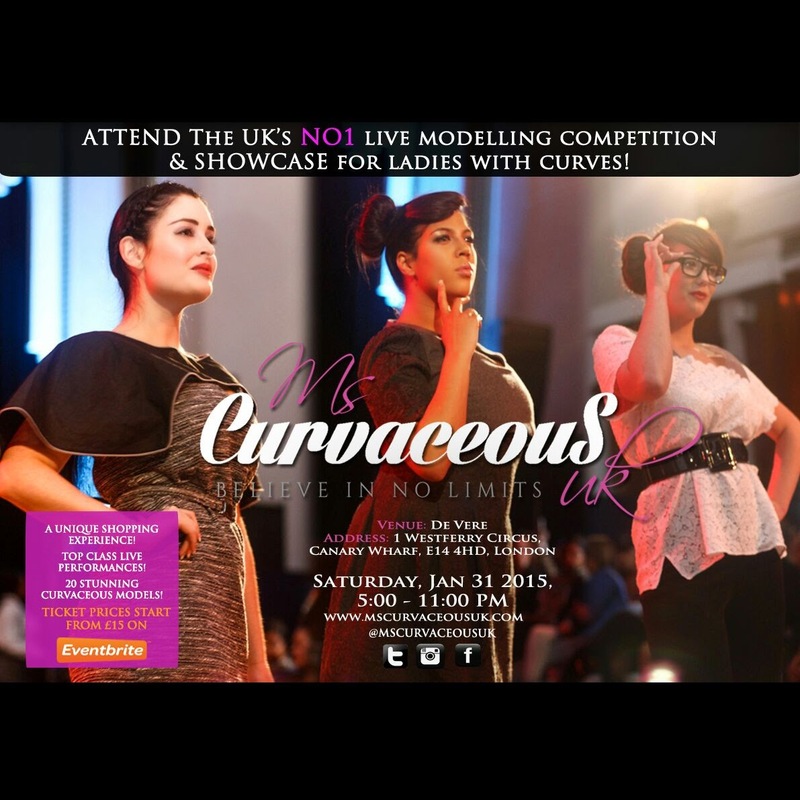 You do not want to miss out on one of the UK's leading live competitions celebrating women with curves. For a LIMITED time only - MCUK are offering a 25% discount on all tickets - so get them while they're hot! #GetInvolved with this amazing movement - ladies, let our voices be heard! 10,000 Steps....How hard can it be? Katie, Was it really necessary?